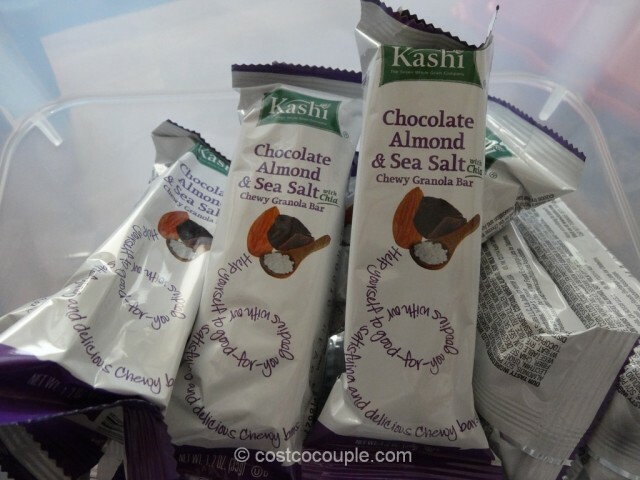 We tried the Kashi Chocolate Almond and Sea Salt Bars recently. 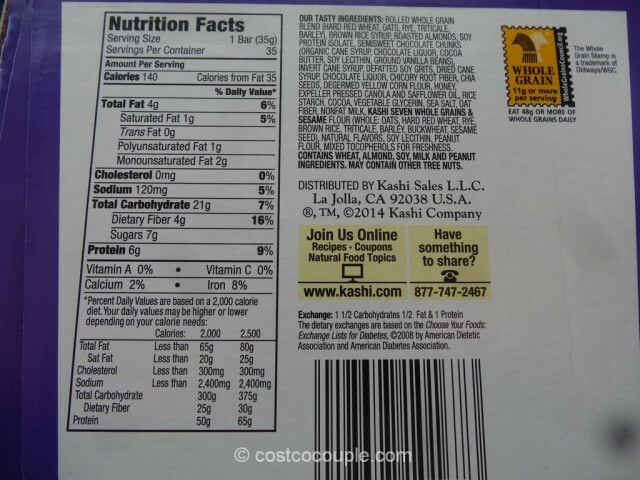 We love Clif Bars but wanted an option with less sugar and calories and also something smaller. 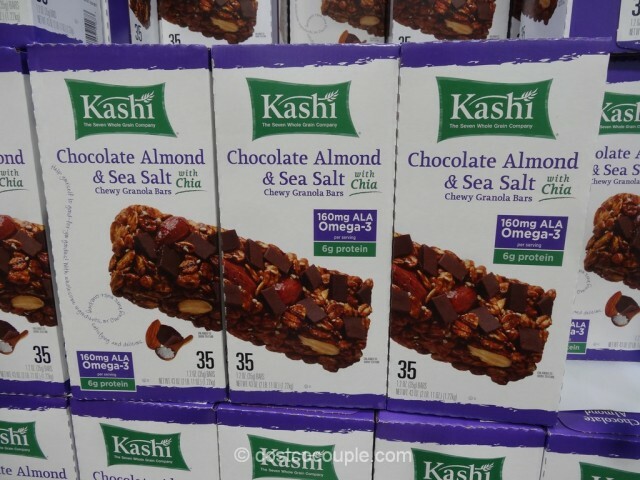 We looked at various protein bars at Costco and decided to try this Kashi bar. We quite like it. 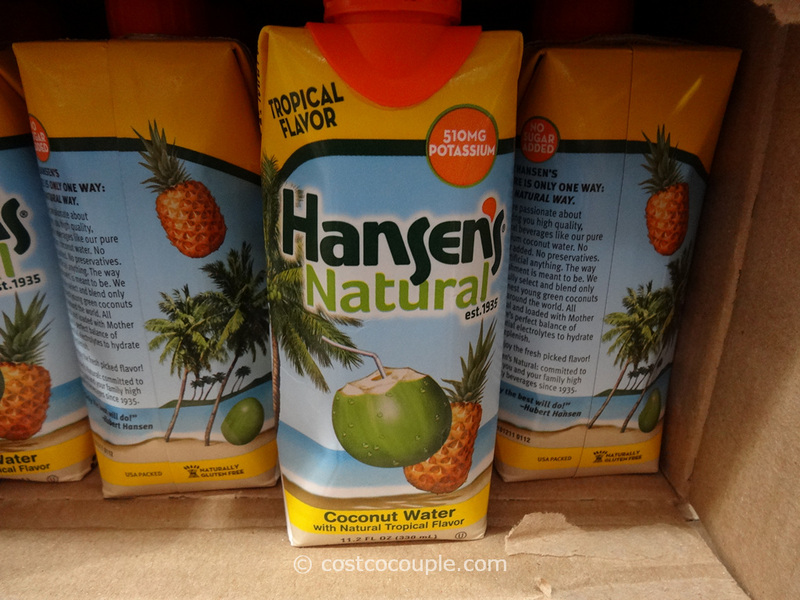 It’s chewy and tasty and it’s not as sweet as Clif bars. 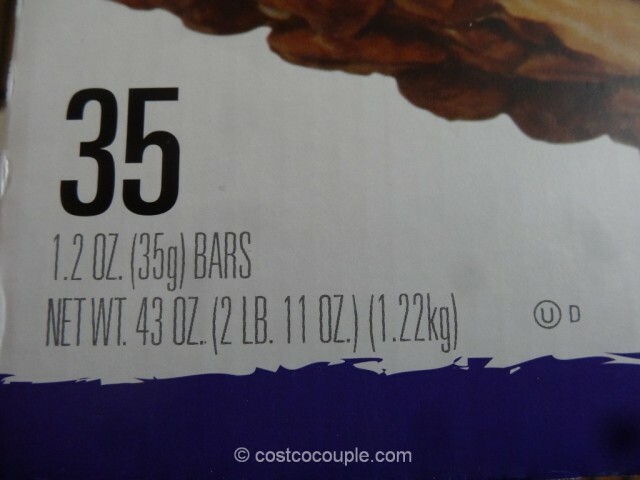 There are 35 bars in a box. 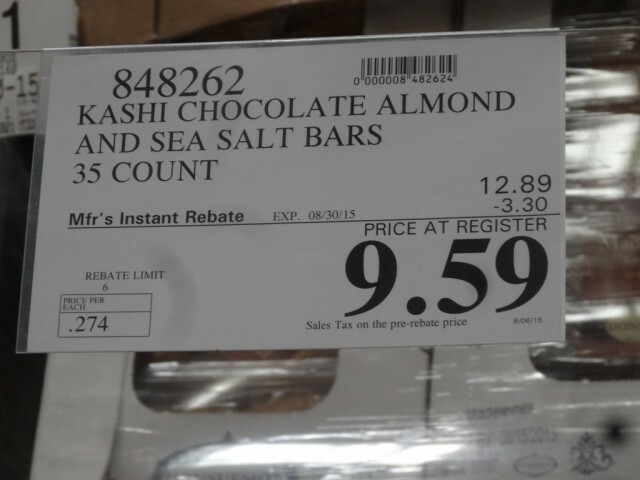 Kashi Chocolate Almond and Sea Salt Bars are normally priced at $12.89. 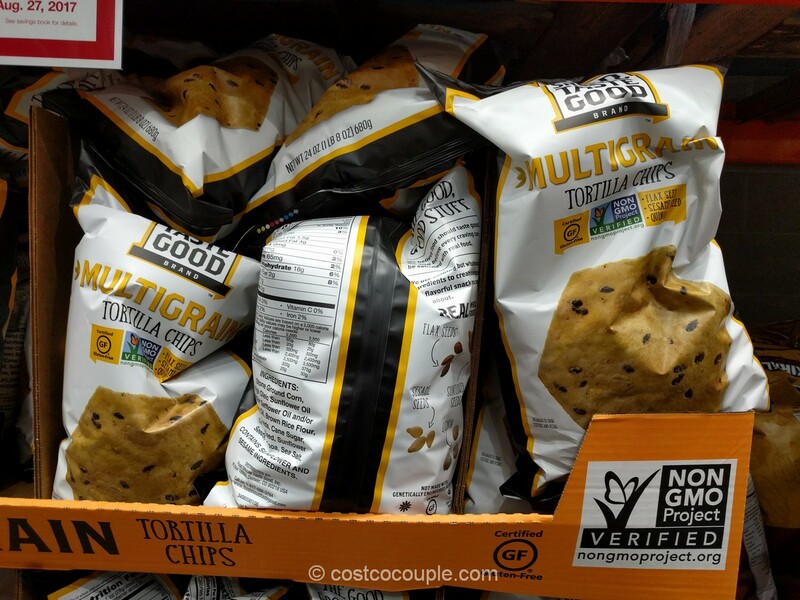 There’s currently a $3.30 instant rebate which reduces the price to $9.59. Unit price is 27.4 cents/bar. Discount is valid till 08/30/15. 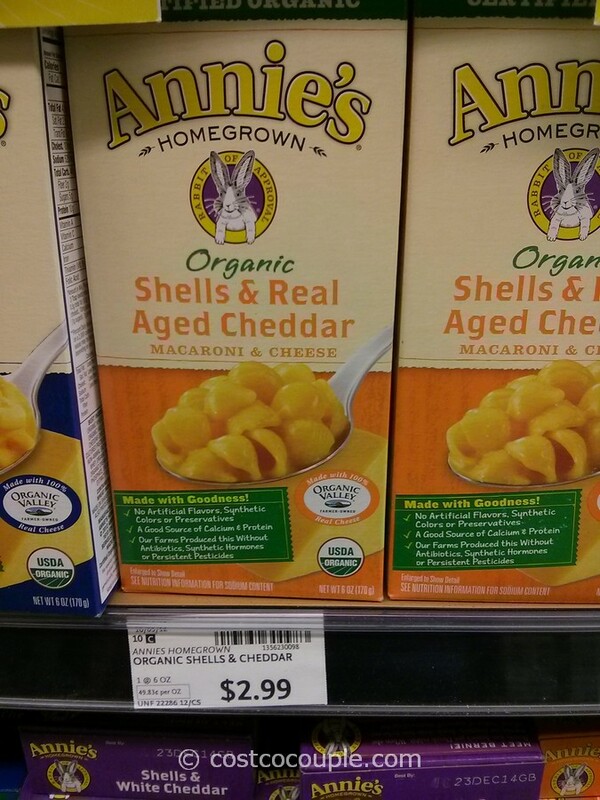 Annie’s Organic Shells and Cheddar Macaroni and Cheese – Is Costco cheaper?